In May, 2003, Mr. Jo was named a Presidential Scholar in the Arts, and in June, 2003, he performed at the “Salute to the 2003 Presidential Scholars” at the Kennedy Center Concert Hall. He was awarded the coveted Presidential Medallion at a White House ceremony in addition to being honored by the Korean Embassy. 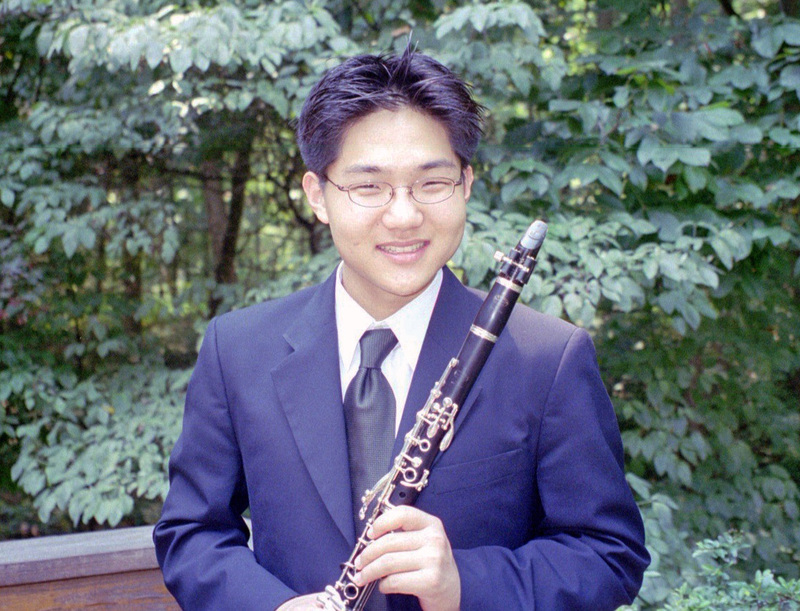 Mr. Jo started playing piano at age 5 and clarinet at age 9. He made his orchestral debut at age 11 with the Queens Symphony Orchestra. He has since performed at Carnegie Hall, Avery Fisher Hall, Merkin Hall, and Alice Tully Hall. He has also been featured in the National Public Radio’s “From the Top” and the “Today Show” on NBC. Mr. Jo began his musical training at the Pre-College Division of the Juilliard School of Music where he studied with Alan R. Kay. At Juilliard, he won the Concerto Competition in 2001 and was honored with the Distinguished Achievement Award in 2000. He won the New Jersey Young Artists’ Competition in 1999 and the Queens Symphony Orchestra / Newsday Young Soloists’ Competition in 1997. Mr. Jo began his first year at Harvard College this fall.